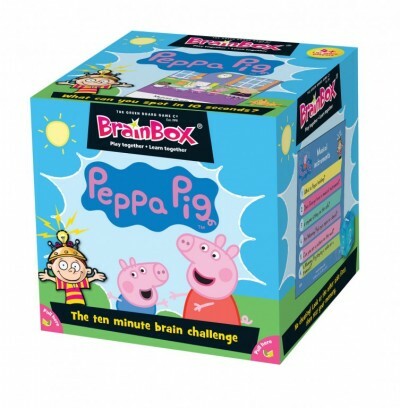 Improve your children's observation and memory skills with help from Peppa Pig and her friends. These cards show Peppa and her little brother George in a whole variety of situations with their family at home and their friends at playgroup. From playing on the rain to riding in a hot air balloon, dressing up to washing the car, Peppa Pig will provide hours of learning fun for all the family.